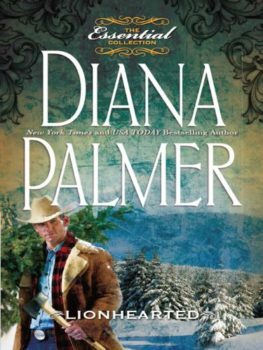 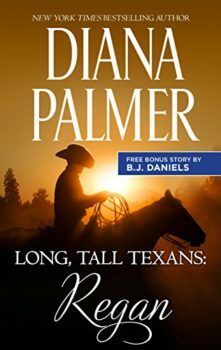 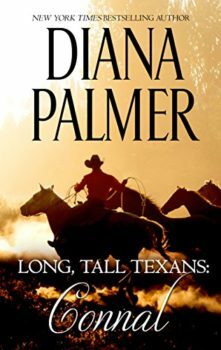 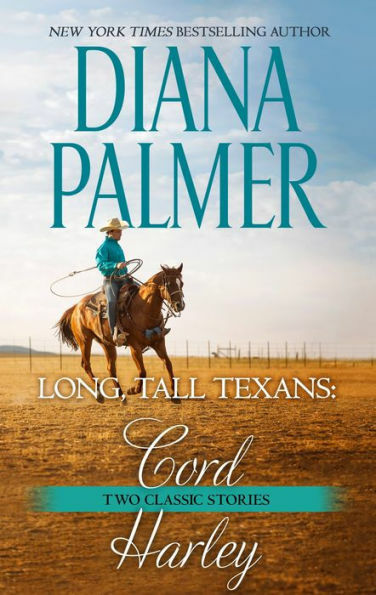 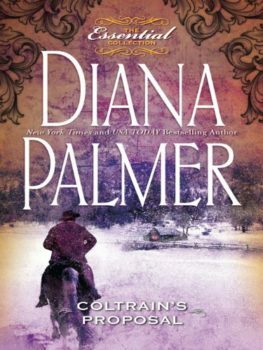 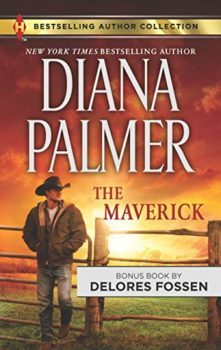 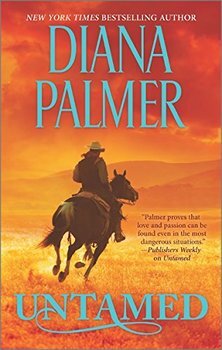 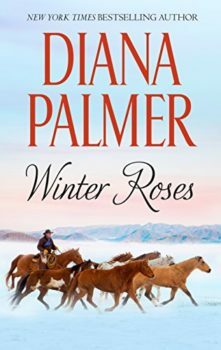 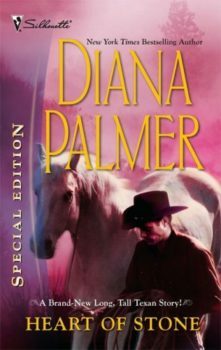 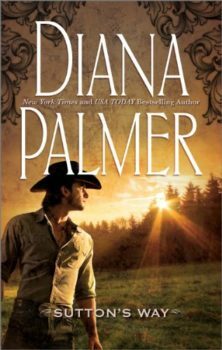 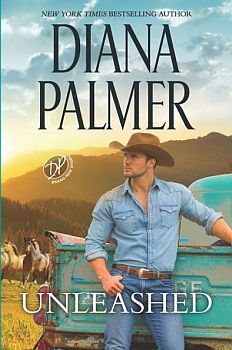 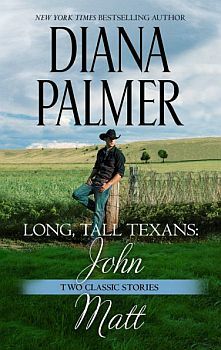 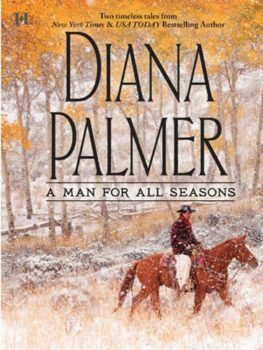 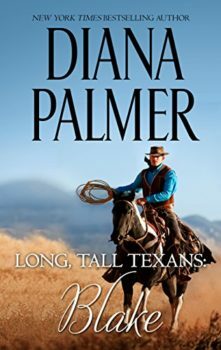 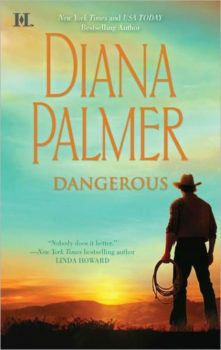 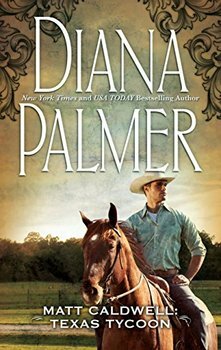 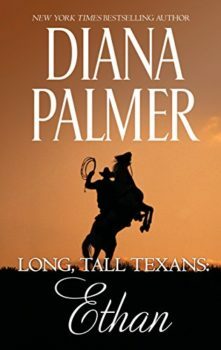 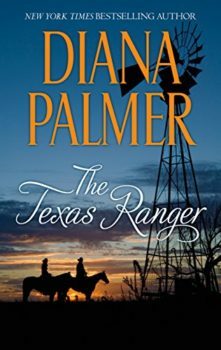 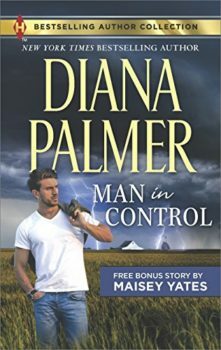 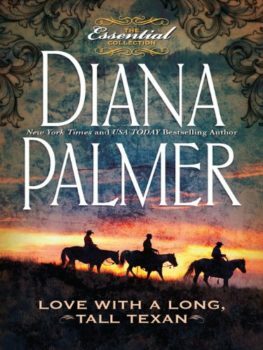 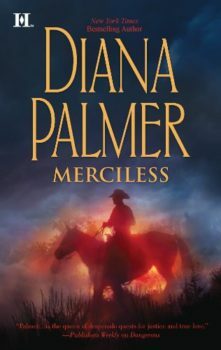 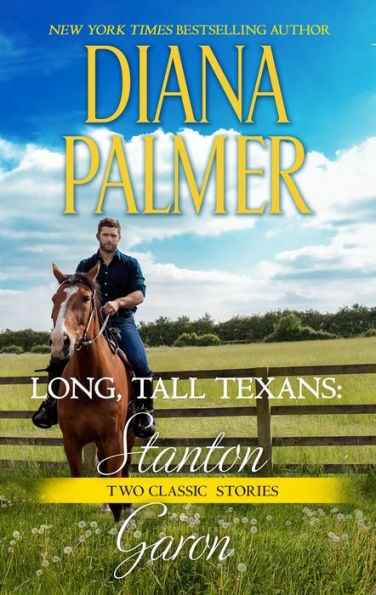 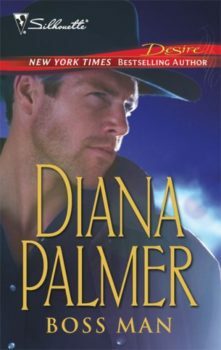 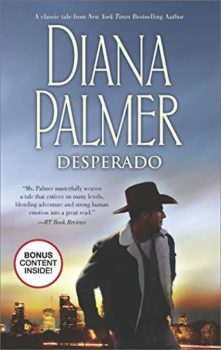 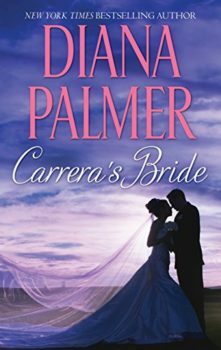 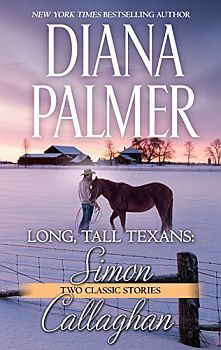 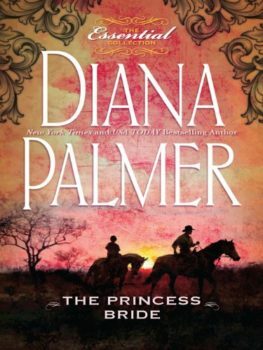 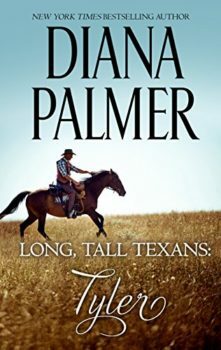 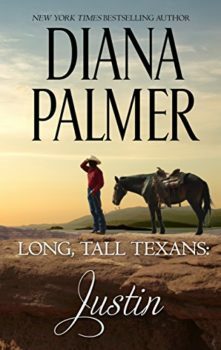 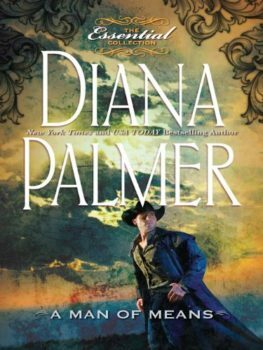 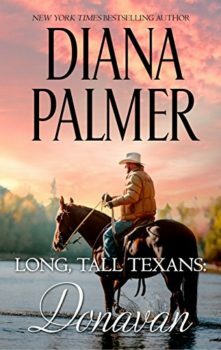 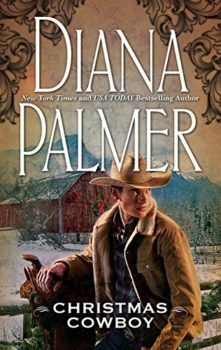 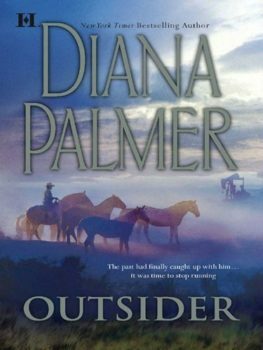 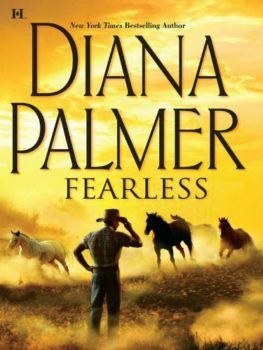 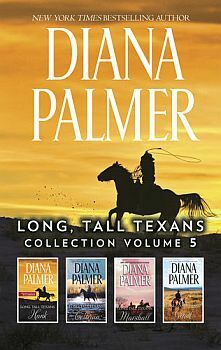 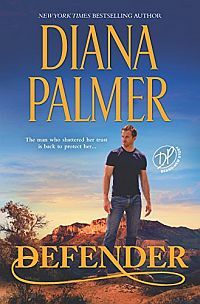 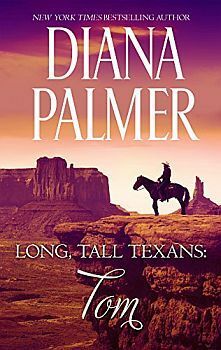 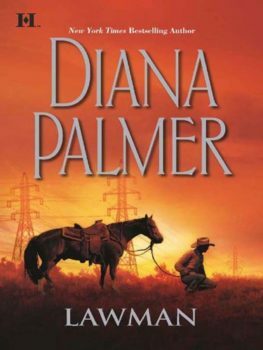 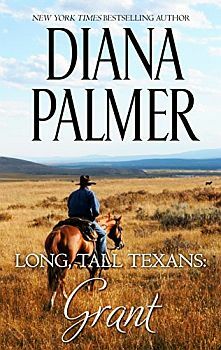 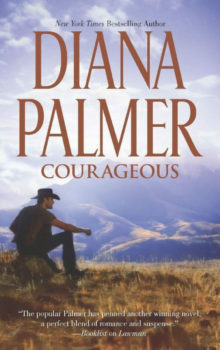 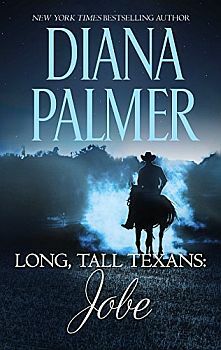 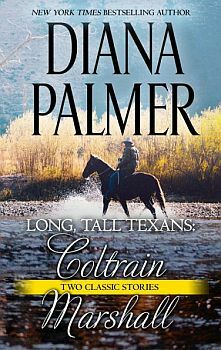 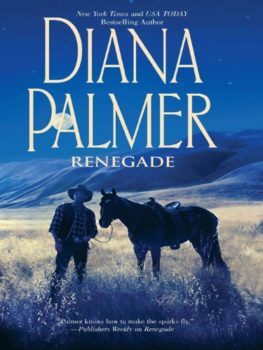 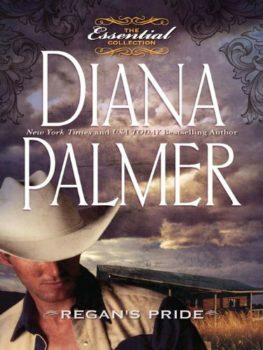 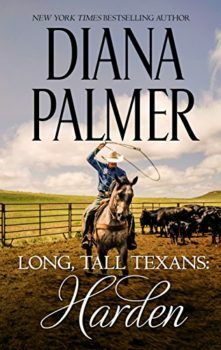 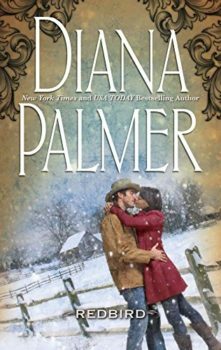 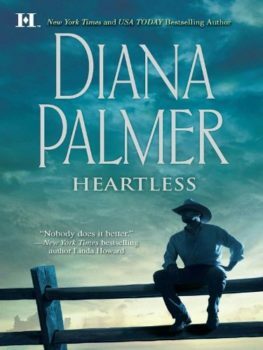 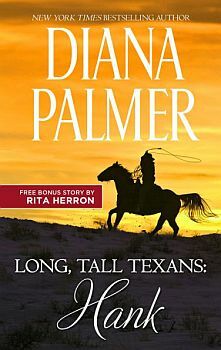 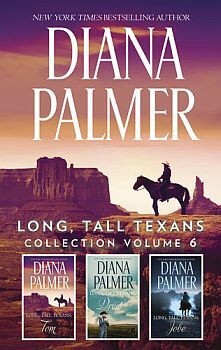 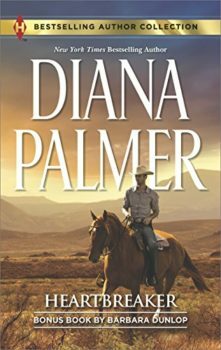 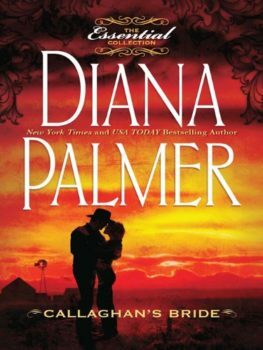 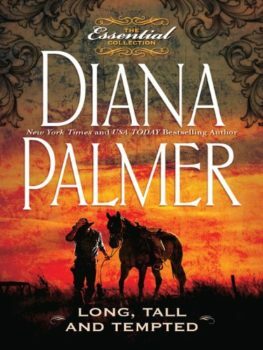 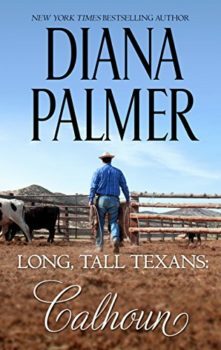 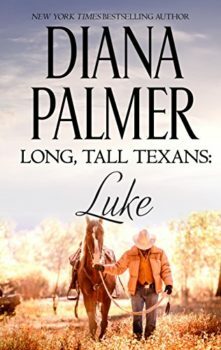 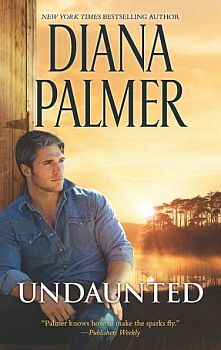 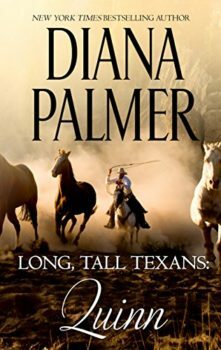 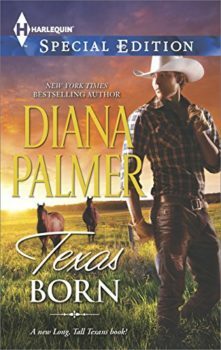 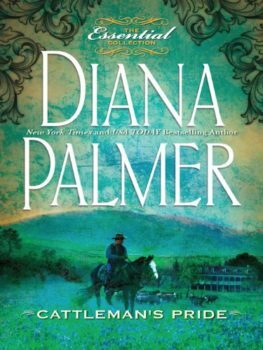 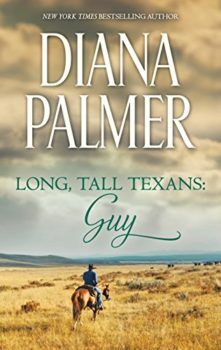 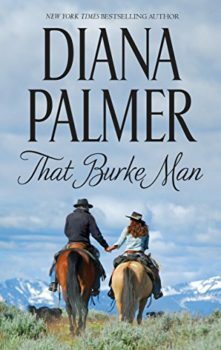 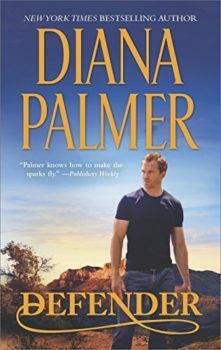 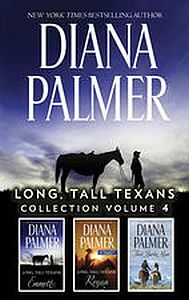 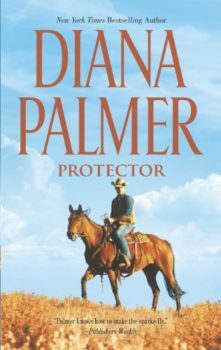 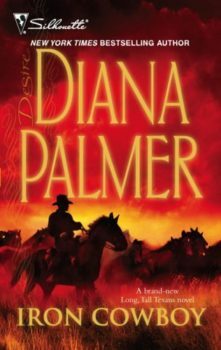 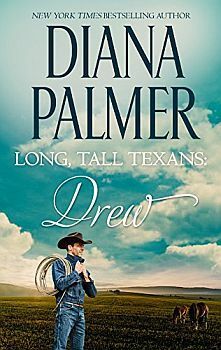 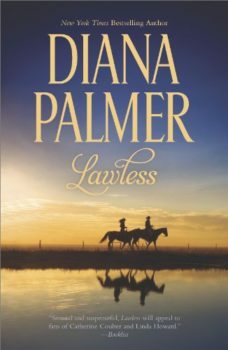 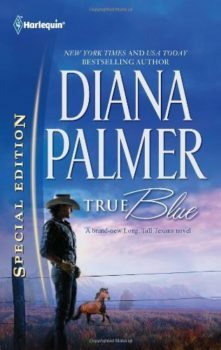 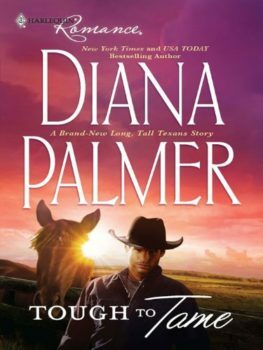 Rancher Harley Fowler had a knack for getting himself out of trouble—until trouble runs right into him in the form of whirlwind investigator Alice Jones. 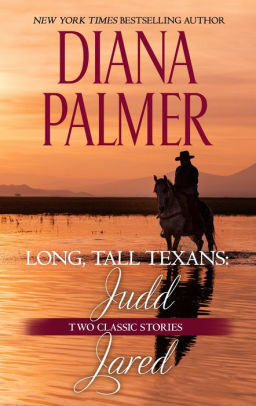 Alice has been called to Jacobsville, Texas, after a man’s body is discovered. 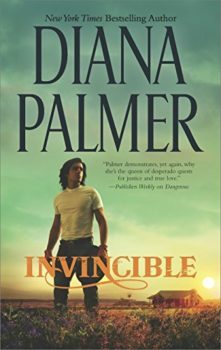 And when her investigation leads her straight back to Harley, he knows this is one fight he has to win. 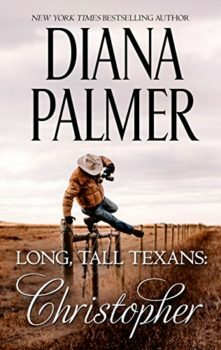 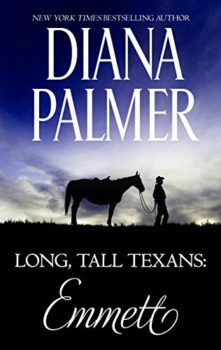 Alice doesn’t need help from anyone, particularly a long, tall Texan. 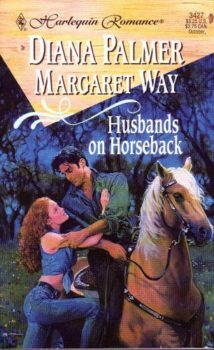 And when the friendly cowboy’s smile starts to distract her from her work, there’s only one thing to do—convince him to marry her.